The city of London boasts more than 40,000 Uber drivers and 3.5 million people who use the ride-hailing app, but the company will soon be banned from operating in the UK capital. 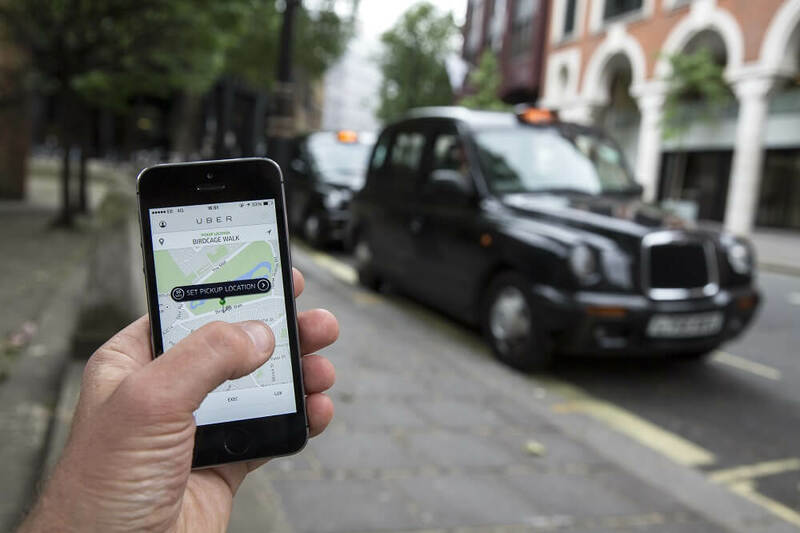 The Transport for London (TfL) authority has just rejected Uber’s renewal application because it is not “fit and proper” to hold a private operator license. TfL tweeted a statement saying that Uber’s “approach and conduct demonstrate a lack of corporate responsibility in relation to a number of issues.” Unless it appeals, the company will no longer be able to operate in the city after its existing license ends on September 30. Some of the issues TfL has with Uber include how it obtains Enhanced Disclosure and Barring Service (BSD) checks for its drivers, the way it reports serious criminal offenses and its approach to obtaining drivers’ medical certificates. TfL also cites the controversial Uber Greyball program as a reason why it won’t renew the company’s license. The software was used to deceive government officials who attempted to hail a ride and catch Uber violating local taxi regulations. Uber has been given 21 days to appeal the decision, and it can operate within the city while the appeals process takes place. Mayor of London Sadiq Khan said in a statement: "I fully support TfL's decision - it would be wrong if TfL continued to license Uber if there is any way that this could pose a threat to Londoners' safety and security." The announcement was welcomed by many traditional taxi drivers, who have a history of animosity toward Uber. Not just in the UK but around the world. "The mayor has made the right call not to relicense Uber. We expect Uber will again embark on a spurious legal challenge against the mayor and TfL, and we will urge the court to uphold this decision. This immoral company has no place on London's streets," General Secretary of the Licensed Taxi Drivers' Association, Steve McNamara, told the BBC. It's unfortunate that an organization that has become so popular cannot and will not follow the rules, all in per suite of more and more money. If they just played by the rules they would be a dominate force with great earnings. Oh dear. I hope this mess will be sorted out by the time I emigrate back to the country of my birth in a year or so and won't have the luxury of owning three cars anymore that I have here but I'll be going to Southampton and hopefully they'll still be on good terms with Uber because I can see myself in needing their services for a while. Jamibi, Puiu and NightAngel79 like this. This is kind of silly, never had any trouble with Uber. £7 for me to get back home from central Croydon in a Uber, £15 in a black cab. Looks like it's the night bus for me (£1.50, with a good chance of not making it home at all).